OTTAWA -- The country's unemployment rate stuck to its 43-year low of 5.6 per cent last month as the economy closed out 2018 by adding 9,300 net new jobs, Statistics Canada said Friday. Year-over-year average hourly wage growth for permanent employees was 1.49 per cent -- up slightly from its November reading of 1.46 per cent, but much lower than its peak last May of 3.9 per cent. "There's just no way that this figure does not give the Bank of Canada more space to wait and see before raising interest rates," Ranko Berich, head analyst at Monex Canada and Monex Europe, said in an interview. "I think, if anything, this completely takes the likelihood of a policy move any time in the next three months down to zero." "We suspect that behind the scenes, the Bank of Canada is also a bit puzzled by the combination of healthy trend employment gains and decelerating wages," TD senior economist Brian DePratto wrote in a note to clients Friday. "Without bottom-up wage pressure, further monetary tightening is clearly not urgent." Some analysts saw promising signs in Friday's wage data, which marked the end of a six-month streak of slowdowns. Average hourly wage growth for all employees accelerated to just under two per cent last month -- only slightly above the latest core inflation reading. "Certainly, wage growth over the last couple of months has been disappointing, especially when you look at the tightness in the labour markets across the country," Alicia Macdonald, principal economist for The Conference Board of Canada, said in an interview. "We have been expecting wage growth to start to pick up heading into this year and we read this morning's report as a positive first step." The net gain of 9,300 for the month was deemed too low by Statistics Canada to be statistically significant. The result follows a gain of 94,100 net jobs in November, the country's largest monthly increase since March 2012. 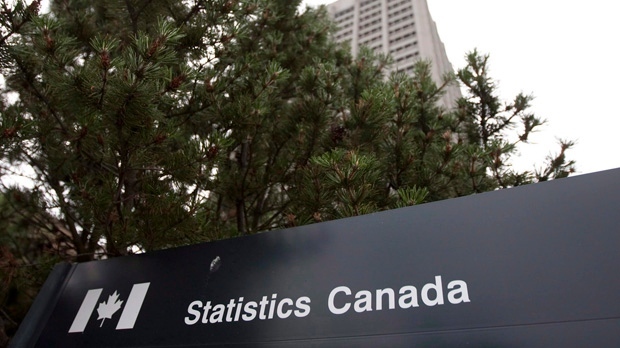 For the second straight month, the December jobless rate was 5.6 per cent -- its lowest level since Statistics Canada started measuring comparable data in January 1976.